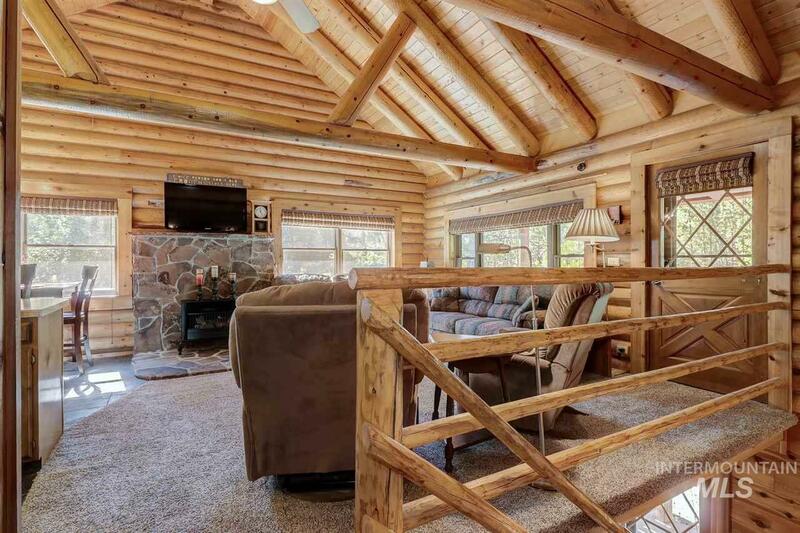 Situated between Pine & Featherville, this beautifully maintained cabin is close to boating, golf, fishing, hiking, snowmobile and off road trails. Your HOA fee covers road maintenance, community pool, septic & well and geothermal heat. Paradise Sub is highly desirable & homes do not come onto the market often. Enjoy the view & tranquility from the front & back covered porches or take the path down to Grouse Creek from the lower level. 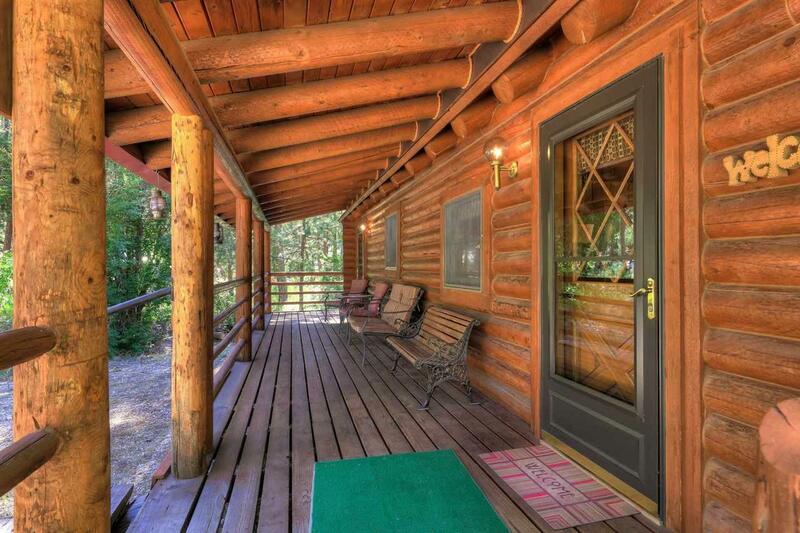 Cabin comes completely furnished and sleeps 10 comfortably. Directions: From Pine past Johnson's bridge to Grouse Cr Rd. 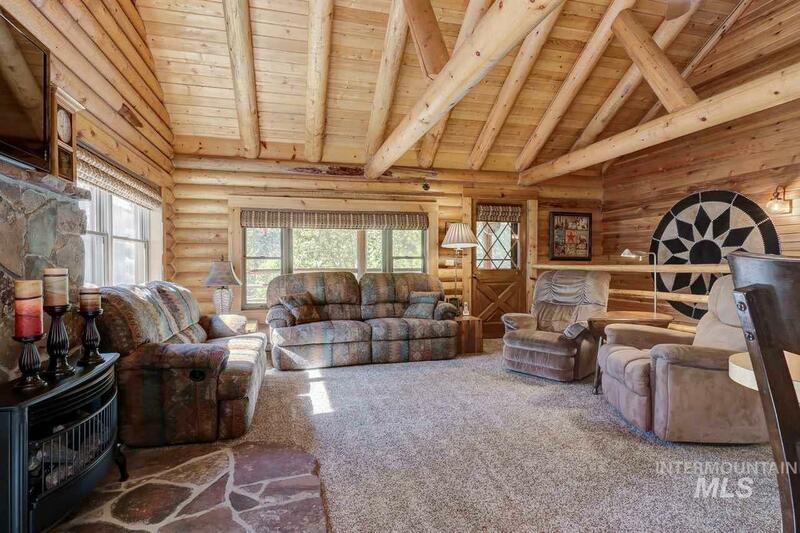 Turn R on Grouse Cr, then left on Paradise Dr.
© 2019 Intermountain Multiple Listing Service, Inc. (IMLS). Real estate listings held by brokerage firms other than Juniper Realty Group are marked with the IMLS IDX logo and information about them includes the name of the listing brokerage. Information provided by IMLS is deemed reliable but not guaranteed. IDX information is provided exclusively for consumers' personal, non-commercial use and it may not be used for any purpose other than to identify prospective properties consumers may be interested in purchasing. IMLS does not assume any liability for missing or inaccurate data. Data last updated 2019-04-21T07:10:19.76.